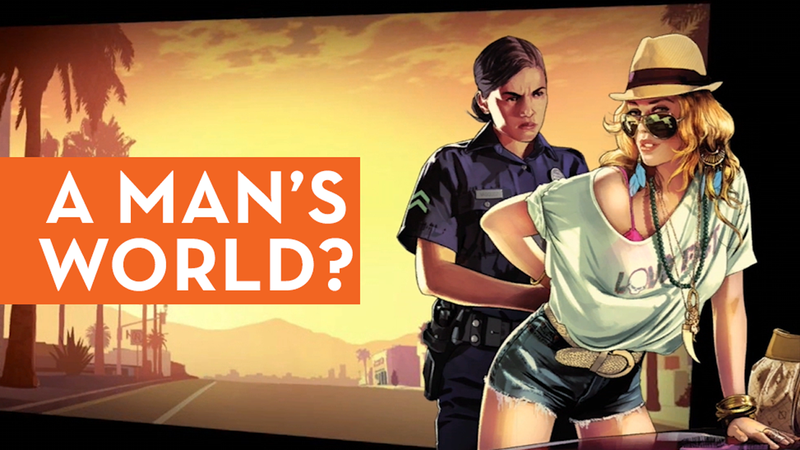 Women in Grand Theft Auto games have had many roles. Mom. Girlfriend. Nightclub manager. Criminal.